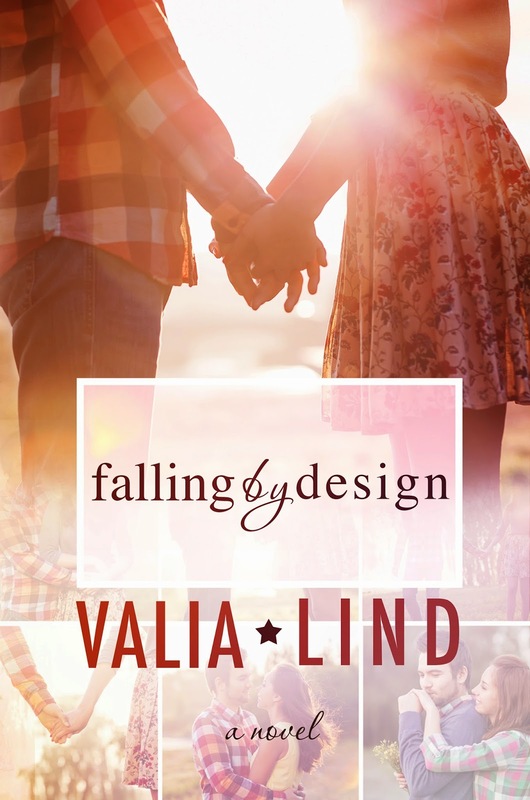 I have the privilege to reveal Valia Lind's newest book, Falling By Design, a YA romance. It's delightful, funny, and down right sweet story of two characters who are destine to be together, if only they can find a way to forgive. Isn't the cover dreamy?